Amazing deal in Williamsburg! In a rental friendly building. You can buy as investment! 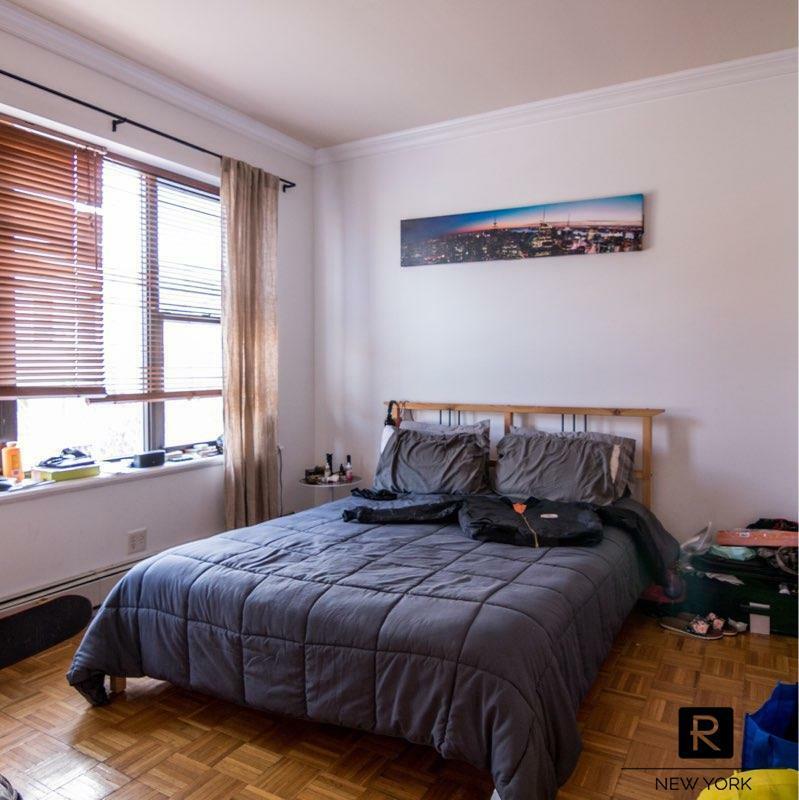 Current tenant in place for $2200/month until. 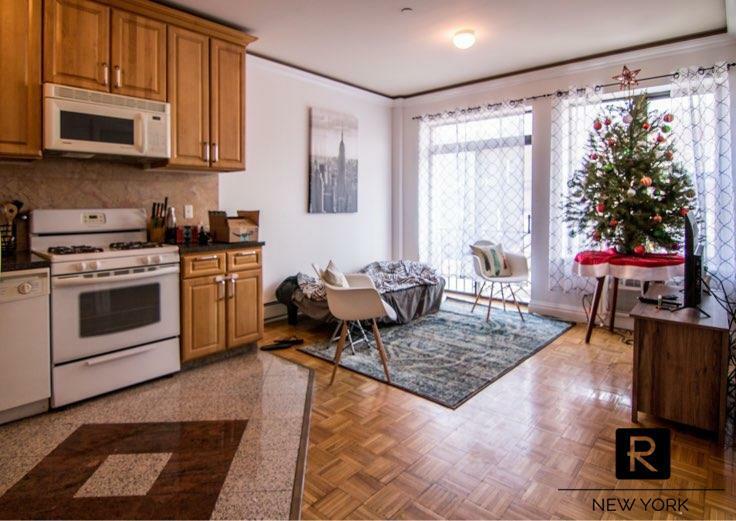 This bright and cozy one bedroom is great as a starter home or to purchase as an investment. 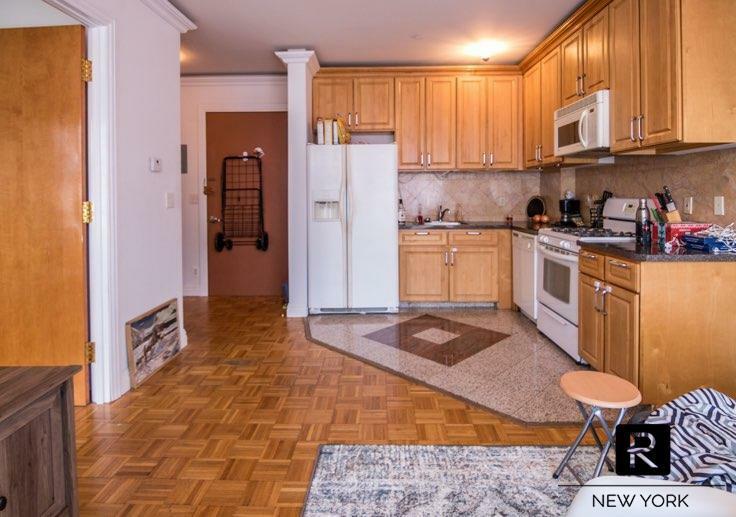 The unit features a open kitchen with dishwasher, good closet space, crown molding, a Juliette balcony, and spacious bedroom. 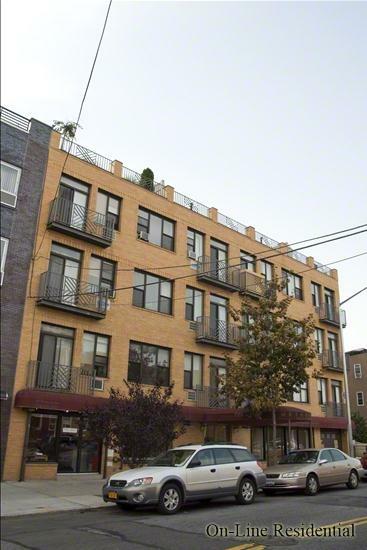 The building features a garden, roof deck, Laundry, storage, parking and a convenience store on the first floor! Low maintenance and taxes with abatement until 2021.